“Chances are the Syrian National Coalition will decide to join the Geneva-2 peace talks,” proclaims a front-page headline in the authoritative Saudi daily Asharq Alawsat this morning. U.S. Secretary of State John Kerry hinted at this yesterday at his Joint Press Availability at the State Department’s Ben Franklin Room with Canadian Foreign Minister John Baird and Mexican Foreign Secretary Jose Antonio Meade. SPOKESPERSON JEN PSAKI: The first question will be from Michael Gordon of The New York Times. Sir, my question is: How can you expect to make progress toward a political transition at Geneva-2 if the Assad government does not even accept the purpose of the conference, which is what its own letter suggests. 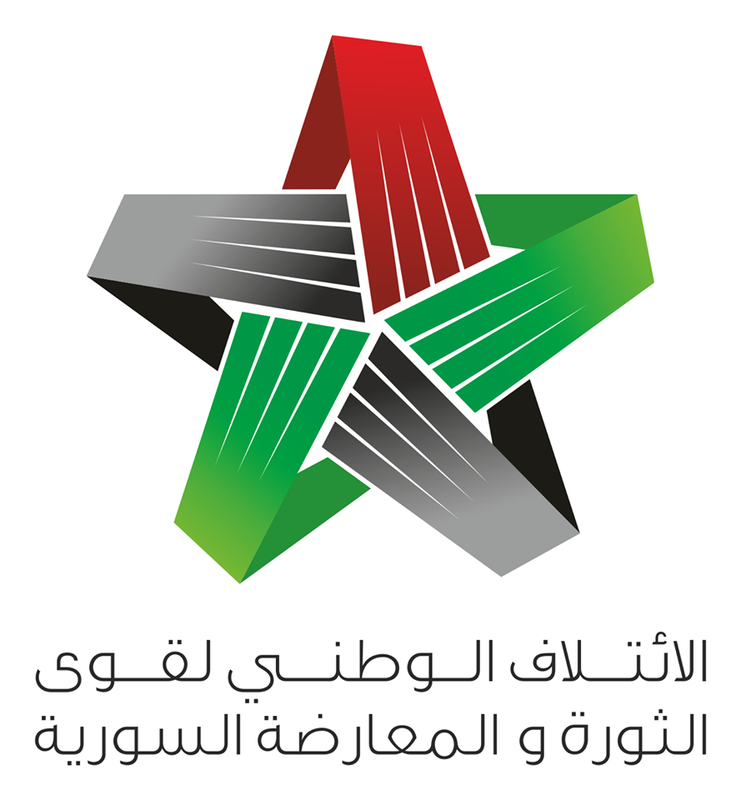 Have you been in contact with the Syrian Government over the past 24 hours to obtain an assurance that it accepts the purpose of the meeting? And doesn’t the Syrian foreign minister’s letter mean that more pressure needs to be brought to bear on the Assad government in order to make political headway? Thank you. SECRETARY KERRY: Thank you very much, Michael. Yesterday I addressed directly the revisionism of the Syrian regime in its effort to try to divert the purpose, which will not be successful. More than 30 nations are going to assemble, all of whom, thus far, and if there are more, will be and must be committed to the Geneva-1 communiqué. Now, you were with me in Paris the other day when Foreign Minister Lavrov stood up and reiterated that the purpose of this conference is the implementation of the Geneva-1 communiqué. Nobody would have believed that Assad would have given up his chemical weapons. But he did. And the reason he did is that his patrons came to understand that he had to. And I believe, as we begin to get to Geneva, and begin to get into this process, that it will become clear that there is no political solution whatsoever if Assad is not discussing a transition and if he thinks he’s going to be part of that future. It’s not going to happen. The people who are the opponents of this regime will never, ever stop. There will be a low-grade insurgency at least, and worse, potentially even a civil war if it continues, because they will not stop. Now we also are not out of options with respect to what we may be able to do to increase the pressure and further change the calculation. And I think we’ve made that clear to the Russian foreign minister and others, and nor are other players short of an ability to be able to have an impact here. So I think they can bluster, they can protest, they can put out distortions. The bottom line is: We are going to Geneva to implement Geneva-1. And if Assad doesn’t do that, he will invite greater response in various ways from various people over a period of time. So I’m not particularly surprised that he is trying to divert this. He’s been doing this for months, trying to make himself the protector of Syria against extremists, when he himself has even been funding some of those extremists – even purposely ceding some territory to them in order to make them more of a problem so he can make the argument that he is somehow the protector against them. Nobody is going to be fooled. We’re not going to be fooled by this process. So Foreign Minister Lavrov has stated: They are supporting the Geneva-1 communiqué and the government has to come and negotiate around the communiqué. And since Russia is one of the primary benefactors of the Assad regime, we believe the Russians have a high stake in helping to make certain that Assad understands exactly what the parameters of this negotiation are.